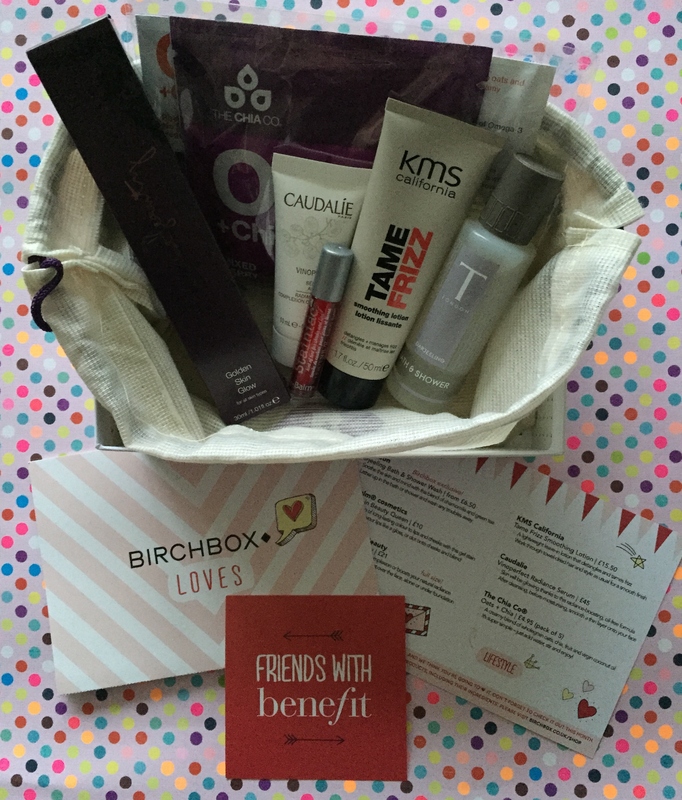 All beauty boxes this month are going with the Love theme and why not. It’s the month where guilt free pampering and indulgence is encouraged. This month Birchbox encourages you to think of all the things that you love in life, whether it be box sets to of course, favourite products. This month also see’s the launch of the slim lined box which can fit through your letter box. No more running to the post office when you miss the mail! The majority of the make-up application hints and tips are online based for Birchbox however the cards that come with the box are quite fun and advertise other products. 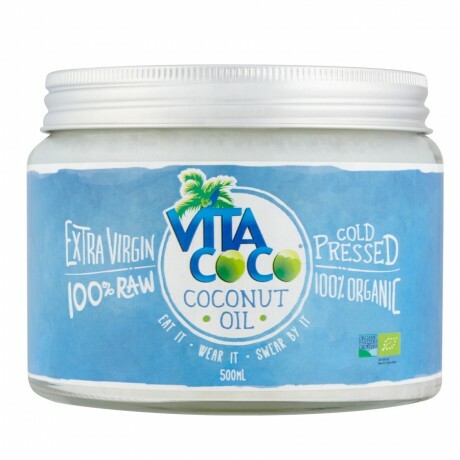 I have to say I was rather gutted that I didn’t receive the Vita Coco Coconut Oil (£9.99 for 500ml) in my box as this was the item I was most excited about. From the makers of the Coconut Water, along comes this oil. This multi-tasking, and quite frankly amazing sounding product, can be used for cooking/baking as substitute for butter, a face moisturiser, rich hair treatment and, wait for it… you can spread it on your toast in the morning!! Nothing seems impossible with this product with endless possibilities of how you use it. I think that I’m going to have to trial it by buying the full sized item… luckily enough I have enough points to purchase it for free!! Bonus!! Yippee! Moving on from what I didn’t get to what I did receive…. This lightweight leave in lotion will detangle and reduce frizz. Simple to use, just work it through towel dried hair and style as normal. It’s particularly good on those rainy days as I don’t know about you, but having braved the rain I always seem to end up with fluffy or flat hair. This puts a stop to that. This is a full sized item and I have to say for what it is, it’s rather pricey for only 30mls. This Italian brand creates a sun-kissed glow on even the palest of skin without leaving that odd orangey stain. My skin tone is very pale.. think Nicole Kidman, Reece Witherspoon etc. It goes on fairly dark but once rubbed in, it changes to a smooth streak free colour. It also doesn’t have the weird biscuit smell. Instant and wash off. 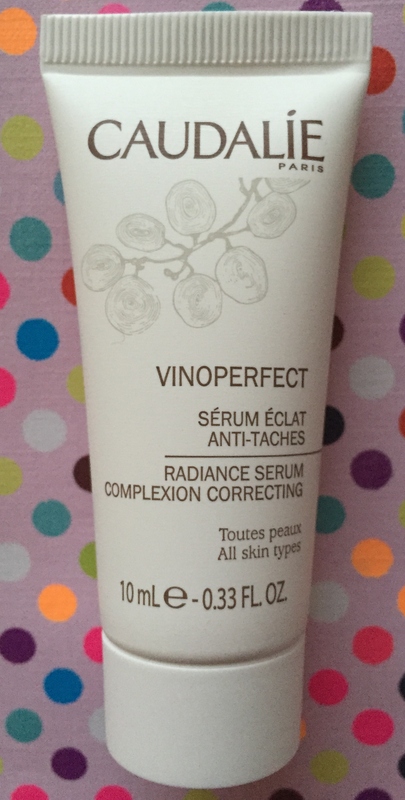 This lightweight oil free formula leaves skin glowing thanks to its radiance boosting properties. 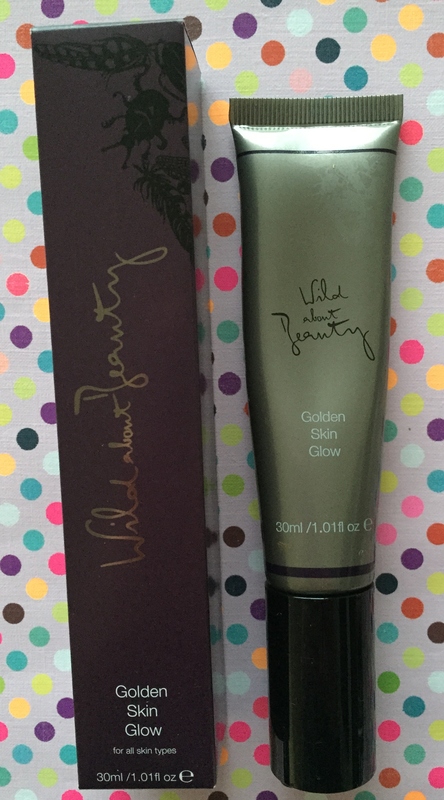 Apply morning and night before moisturising for that instant glow. This British brand is 90% natural. It is made with a blend of chamomile and green tea extracts. Not an overly strong fragrance and I can imagine that to soak in the bath with this would be quite pleasant. Unfortunately I am not a bath lover so showering with this didn’t really give me that “wow” factor. This US brand is very similar to Benefit with their cool and quirky packaging. Cheek and lip stains are fast becoming ever so popular and The Balm have introduced us to their version, Stainiac. Similar to Benefit’s Benetint, this is a gel rather than a liquid. I have to say that for a cheek stain, I’m not a fan. It quickly stains the skin where it’s placed before you even have the chance to rub it in so you’re left with unattractive stain blotches. Much nicer on the lips to give a pop of colour. Chia seeds are so good for you! I trialled the seeds in a previous Birchbox and now I have them in almost everything. They are so tiny yet add them to any meal and guaranteed you will feel fuller for longer. This is pretty much like porridge. 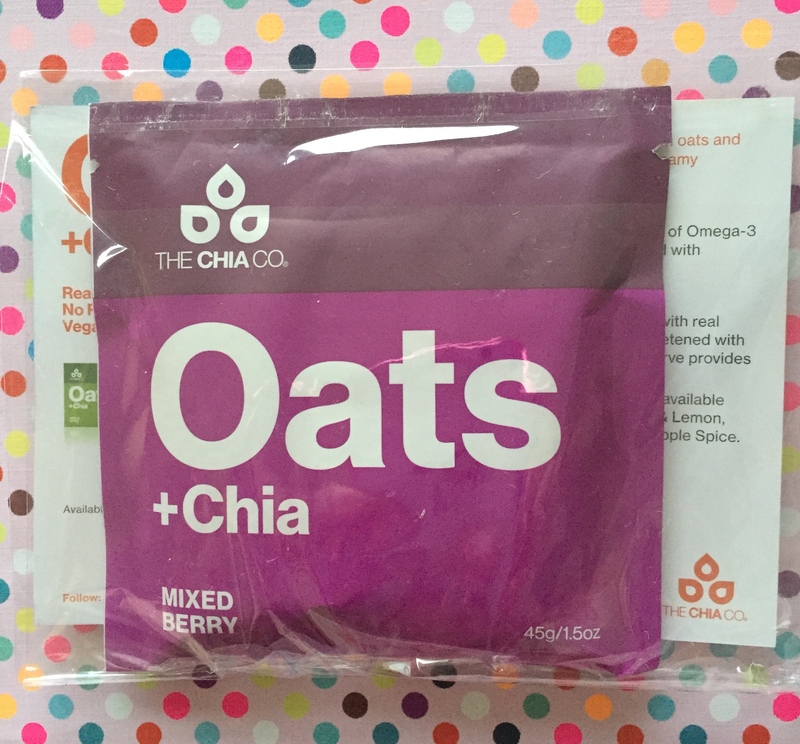 It is a blend of wholegrain oats, chia, fruit and virgin coconut oil. I received the mixed berry version which was delicious however they come in a range of flavours such as apple spice and banana & mango. This month Birchbox are running a competition to win a full sized version of your favourite sample. All you need to do is tweet a photo of yourself and your sample. For the March box, a Benefit mascara is guaranteed to be included in the list of products and if you’re quick enough, all subscribers have the chance to choose between the Roller Lash, Bad Gal and They’re Real.